Steve chats with James LaRue, independent library consultant and former longtime director of Douglas County (Colorado) Libraries. James LaRue has appeared on NPR, been quoted and highlighted in Wall Street Journal, Forbes, and the Denver Post, and has hosted a local author interview TV program. A newspaper columnist for over two decades, he also wrote “The New Inquisition: Understanding and Managing Intellectual Freedom Challenges” (Libraries Unlimited, 2007). A frequent presenter for library associations, regional workshops, and library staff days, Jamie has also served as a facilitator, last-minute panelist, moderator, and master of ceremonies for everything from debates to awards dinners. From 1990 to 2014, he was director of the Douglas County (Colorado) Libraries, widely known as one of the most successful and innovative public libraries in the nation. 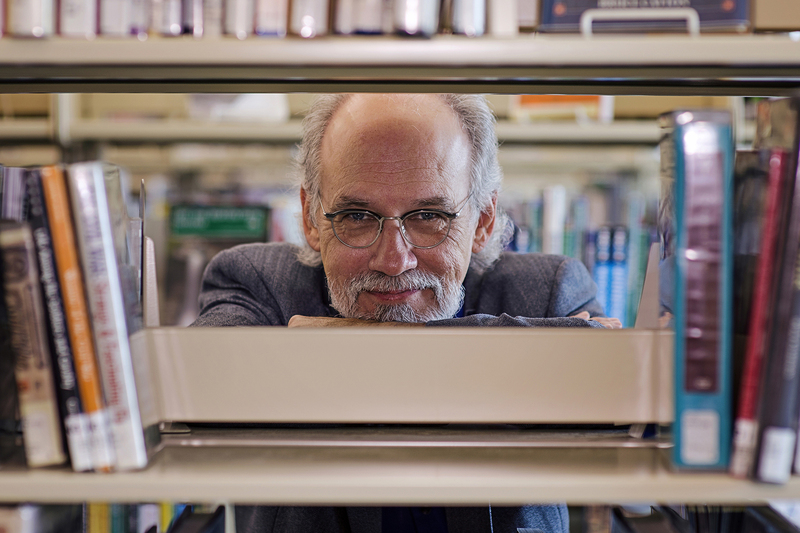 He was the Colorado Librarian of the Year in 1998, the Castle Rock Chamber of Commerce’s 2003 Business Person of the Year, in 2007 won the Julie J. Boucher (boo-SHAY) Award for Intellectual Freedom, and in 2013 won the Colorado Association of Libraries’ Career Achievement Award. At the end of 2013, the Board of Trustees named a library after him in Highlands Ranch, CO – the James H. LaRue Library. In 2014, he embarked on a career of writing, speaking, teaching, and consulting.